NVIDIA plans to land another blow on AMD’s face by launching one more Titan graphics card. The event is supposed to take place at Gamescom 2016, which will take place August 17-21 in Cologne, Germany. The card is called GeForce GTX Titan P and is expected to be based on the GP100 Pascal GPU. 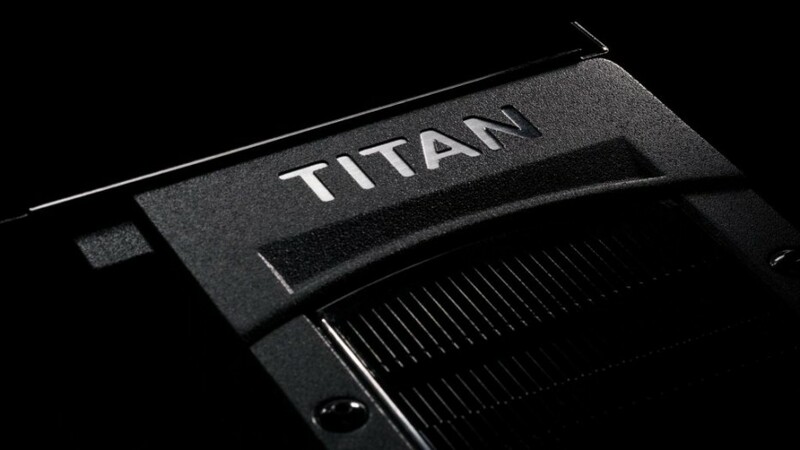 The GeForce GTX Titan P is going to be a monster – the card should have two versions – with 16 GB or 12 GB of HBM2 memory. The 16 GB model will likely come with four HBM2 memory stacks and a 4096-bit memory bus, while the 12 GB version will probably have three HBM2 stacks and a 3072-bit memory bus. 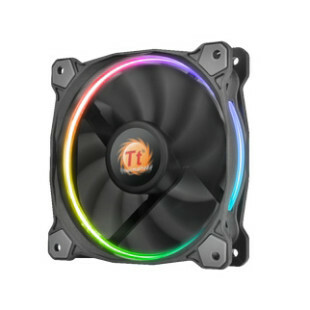 The TDP of the card will likely fall in the 300-375W range, which means the Titan P will need power from two 8-pin power connectors. Unfortunately this is all that we know of this card so there’s no information on the clock speeds and the like but reportedly the GTX Titan P will be about 50 per cent faster than the current GTX 1080 flagship. Next to this there’s information that NVIDIA works on a new Pascal GPU that is called GP102. This chip will sit between the GP100 and the GP104 and will likely power a possible GeForce GTX 1080 Ti graphics card. The GP102 will offer up to 3840 CUDA cores of the same kind found in the GP104. The chip, however, will come with simpler 384-bit GDDR5X memory.